Indianapolis, IN (April 2017) GreenLight Collectibles is no big dummy when it comes to its licensing partners. That’s why they are pleased to announce a new agreement with Sony Pictures Television. 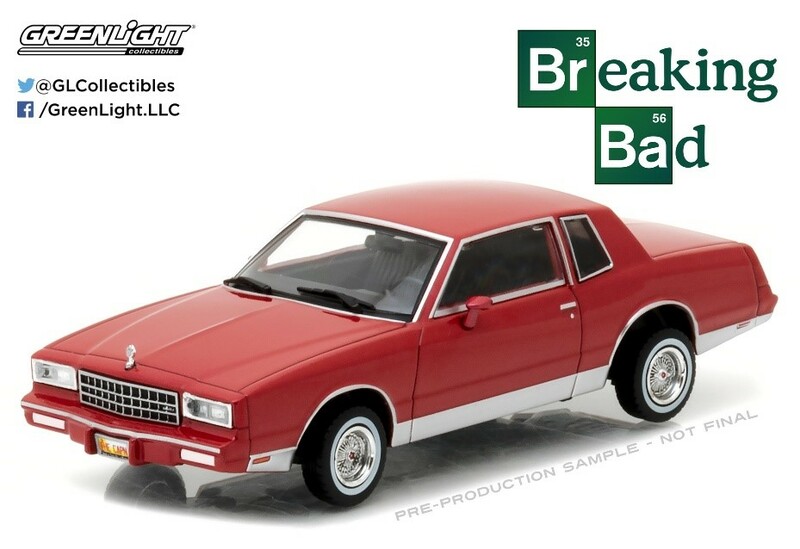 This collaboration not only includes an extension of the current properties Breaking Bad, Charlie’s Angels and Starsky & Hutch, but two new hit shows have also been added to the mix including Married with Children and Sanford and Son. The iconic Ford truck featured in the show Sanford and Son is a staple to the series and will be the first to appear of the new properties while vehicles from Married with Children will then follow suit. 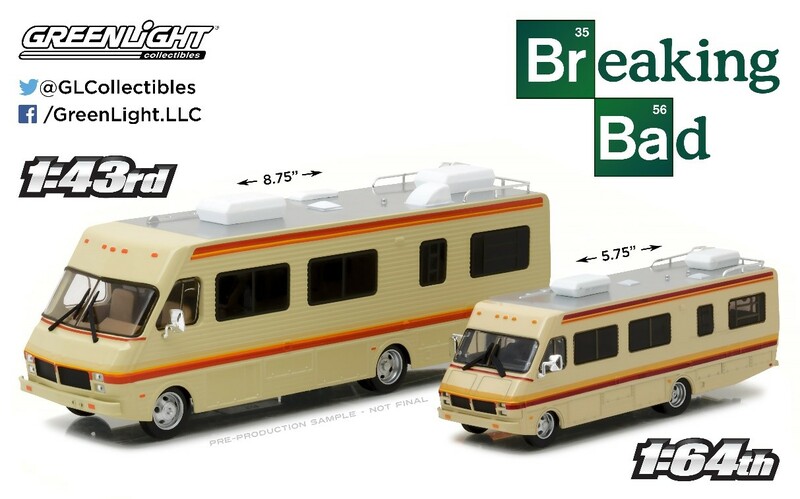 These have just hit shelves and will be a hot item for collectors everywhere. 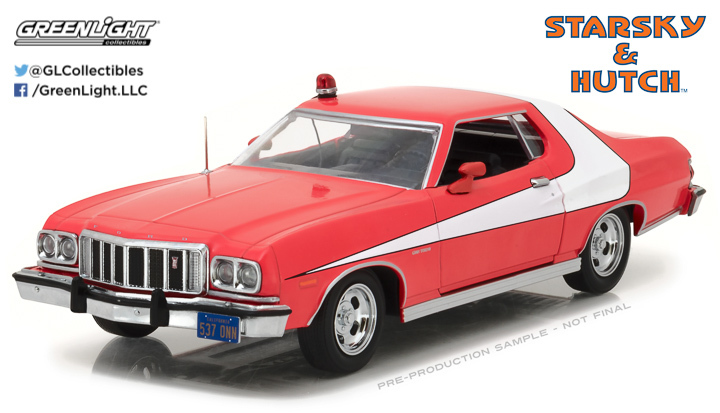 The 1976 Ford Gran Torino from Starsky and Hutch is also in the works for this year in both 1:64 scale as part of Hollywood Series 18 and 1:24 scale as part of the second 1:24 scale Hollywood line-up. GreenLight will also be adding the 1976 Ford Mustang Cobra II from Charlie’s Angels in 1:43 scale rolling out in December of 2017. “We’re going to be releasing a lot of great items with this renewal and we can’t wait to see how collectors respond to them all once they’re in stores,” said Director of Licensing and Product Development Nick Radivan. Sony Pictures Television (SPT) is one of the industry's leading content providers, producing, distributing and delivering programming in every genre around the world and for a multitude of platforms.